Review Context: Hack and slash action games are definitely my cup of tea; I thoroughly enjoyed the likes of the Devil May Cry series, the first Bayonetta, Heavenly Sword and my personal favorite, the entire God Of War series. The Bayonetta 2 demo blew me away so much that I soon after put in my pre-order, patiently waiting to get my hands on the final product. Bayonetta 2′s opening sequence is as extravagant as ever; we first see Bayonetta in a glamorous, high-fashion dress, Christmas shopping with Enzo and meeting up with her best friend Jeanne. 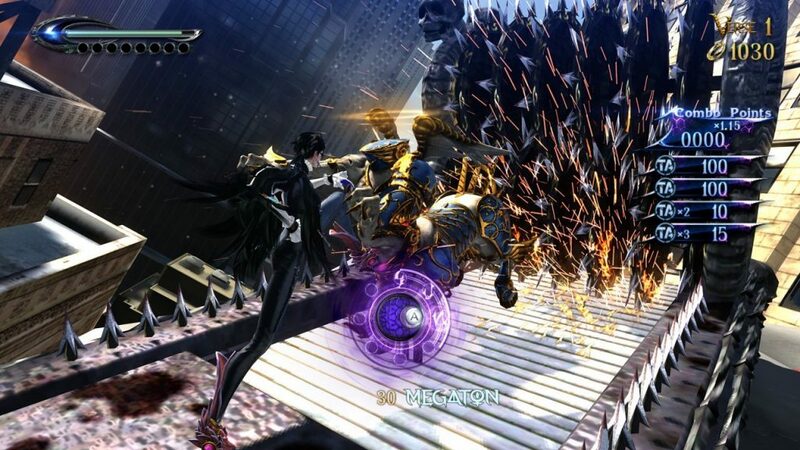 In typical Bayonetta fashion, the peaceful shopping spree is soon interrupted by a huge wave of incoming enemies. 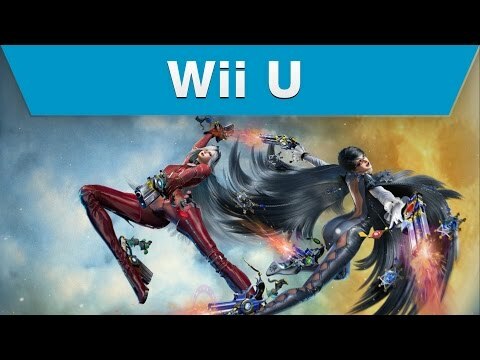 What occurs next is a showstopping airborne encounter between Bayonetta and said enemies, with some familiar faces joining the fray. Everything is going Bayonetta’s way until an unforeseen accident occurs, leaving Bayonetta feeling partly responsible. With time running out, she embarks on a mission to Inferno in order to right the wrongs and bring things back to normal. En route to her destination, she meets a mysterious boy named Loki, who seems to have the same destination in mind. She then enlists his help, and what waits them is an epic journey filled with numerous obstacles and enemies they must face. I played the first Bayonetta on the PS3, but quickly put it down due to constant frame rate drops and ridiculously long / frequent load times. As soon as I started playing Bayonetta 2, the graphical and performance upgrades were noticeable from the jump. The various characters and environments look absolutely beautiful and highly detailed. I found myself taking a break from the frantic action occasionally just to take it all in and admire the view. Another important piece of information to note is that the game runs at a smooth 60 frames per second, and while it does dip at times when hell breaks loose, it still stays reasonably stable and never took me out of the experience. I love Bayonetta’s new look and I definitely appreciated the close camera view during quieter moments which gave me a more detailed look at Bayonetta herself and allowed me to bask in all her glory. All in all, Bayonetta 2 looks and plays excellent. The good folks at Platinum Games deserve praise for the amount of polish they put into this game. The beautiful soundtrack in Bayonetta 2 stood out to me and surprised me with how well it was implemented in the gameplay. The theme song, “The Time Has Come”in particular, while more smooth and relaxed, surprisingly fits in well with the more noisy and flashy combat. The story itself does not take itself seriously, but I found that it stayed interesting during my ten hour playthrough thanks largely to great voice acting, cheesy but entertaining one liners, and memorable Sega references. I especially enjoyed the back and forth bickering between Loki and Bayonetta and how their bond continuously grew the further I got into the game. The sound greatly increased the immersion in this game and that is always a plus in my book. The gameplay is where Bayonetta 2 truly shines. Platinum Games rehashed all the essential things which made the first game such a hit while adding in some new tweaks to keep the gameplay fresh. The torture attacks and witch time are back and are as satisfying to execute as they look. New to the combat are the urban climax special attacks; these are executed by filling up the magic meter, pressing the corresponding button and unleashing some of the most devastating attacks to your enemies. Other gameplay features include morphing into a black panther to move faster in the environment and also morphing into sea snake of sorts in order to swim faster underwater. The quieter moments in Bayonetta 2 involve exploring your surroundings to find secret treasures and visiting a shop to buy healing items, accessories and new weapons. Bayonetta 2 had quite a few welcomed surprises; one minute, i’m surfing on a broken platform avoiding oncoming debris and the next thing I know, i’m on top of a flying plane while it is shooting at airborne enemies. I found these breaks in the ground based battles exiting and thought that they definitely added some much needed variety to the fun combat. Bayonetta 2 is a challenging game, even on the normal difficulty. The first few chapters are fairly easy, but tougher enemies are soon introduced which require more effective use of witch time and skillful combo executions. I was also thoroughly impressed with the vast number of enemy types I encountered. The mini boss fights leading to the main boss fight really stood out to me; leaving me on the edge of my seat, doing my best to stay alive and come out on top. There is a rating system which rates your performance after every fight and the end of every chapter. The better you do, the better your accolades, so perfectionists will find themselves replaying levels in order to achieve the desired results. 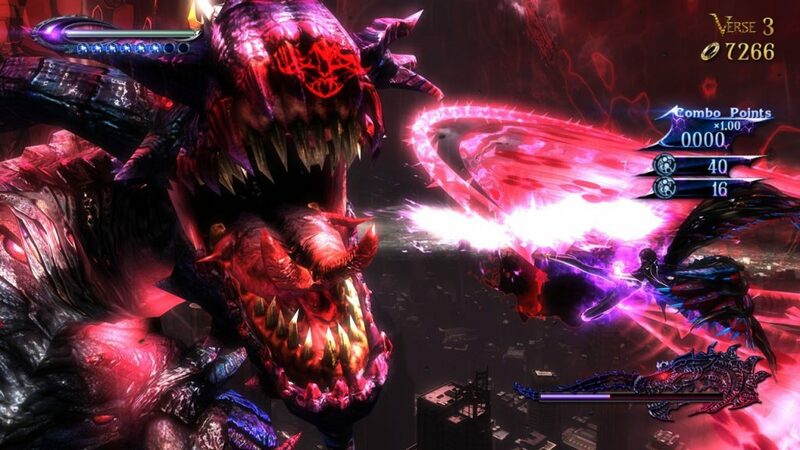 If I were to describe Bayonetta 2 in a few words, I would call it a non stop thrill ride. This game grabbed me from the intro, all the way to the closing credits and never let me go. I simply never wanted to put my controller down. The fast-paced action was satisfying and complimented well by excellent character design,over-the-top cutscenes, and an amazing soundtrack. In my opinion, Bayonetta 2 is undoubtedly the best hack and slash action game of this generation and a perfect example why you should own a Wii U. If you are on the fence about this game, the demo on Nintendo’s eshop should help you make up your mind. 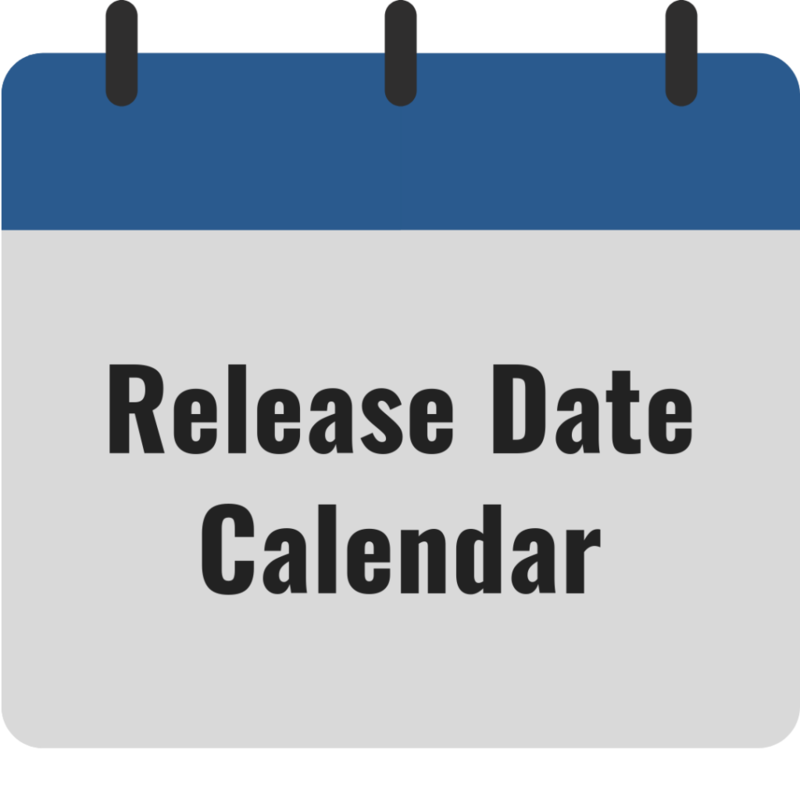 Bayonetta 2 should not be missed by anyone, so what are you waiting for? March to closest gaming store and pick this baby up! I’d have to agree, this game is definitely game of the year material!